Although explorers had excavated the majority of mummified Egyptian royalty by the time that British archaeologists Howard Carter and Lord Carnarvon unearthed a king called Tutankhamen in 1922, it was this discovery that coincided with an explosion of global entertainment. The subject matter lured worldwide audiences in traveling museum shows throughout the decade. But none could imagine what would happen when, one year later, in 1923, the talking motion picture was introduced and began shifting the silence in cinemas across the world. The first theatrical Mummy, Imhotep scared the cinemas for the very first time in1932 Screams of terror were now filling cinemas, heard both on screen and from the audience. 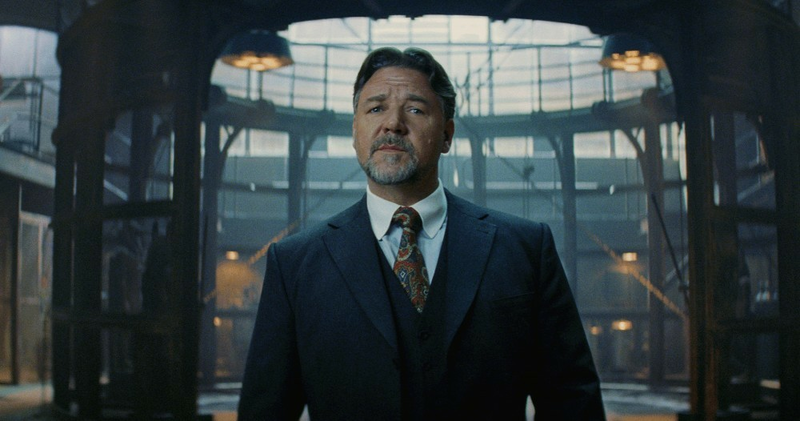 The producers of the upcoming modern Mummy wanted to be sure that their version of The Mummy would be grounded in the modern era, and were determined to bring her into the world that was foreign to her. 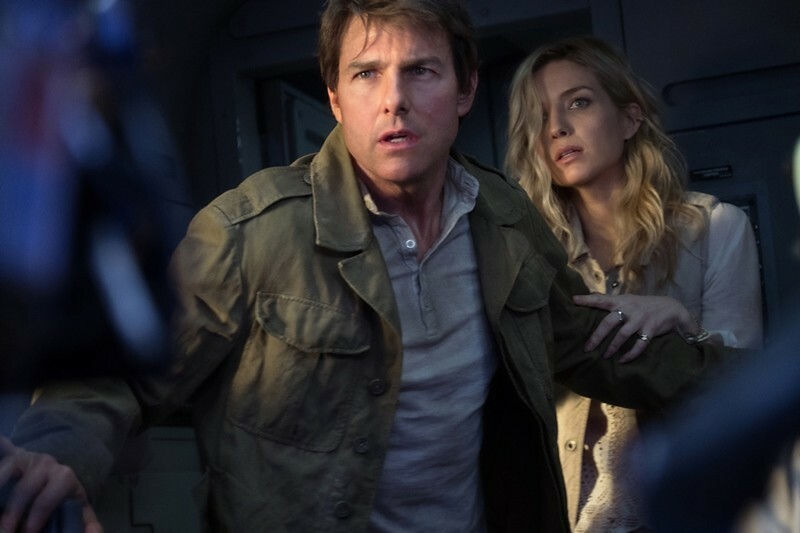 The entire team created a new version of The Mummy, with a strong female character in the limelight. Tom Cruise plays a soldier Nic Morton, who plunders conflict sites for timeless artifacts and then sell them to the highest bidder. When Nick and his comrade Chris Vail are attacked by insurgents in the Middle East, they accidentally reveal a tomb of an Egyptian pharaoh known as Ahmanet. Nick is not simply the one responsible for setting Ahmanet free, he’s fulfilling an ordained destiny he couldn’t have possibly imagined. Now, he is the only one who can stop her ascension to a global ruler who will enslave humanity. The evil Ahmanet is presented by Sofia Boutella who was raised as a fearless warrior and heir to her father’s throne centuries ago. She was destined to be the first female pharaoh, but when the king finally fathered a son, Ahmanet was cast aside. Driven mad by betrayal, she was entombed for eternity by the very people who swore loyalty to her and her fate was to be erased from history. Accidentally awoken by Nick Morton, this powerful female monster sets out to reclaim her stolen kingdom and ascend to her rightful place as pharaoh. With her devastating powers, the seductive Ahmanet forges an unbreakable connection with Nick, and intertwines their destinies.